It’s funny how we sometimes miss the forest for the trees. 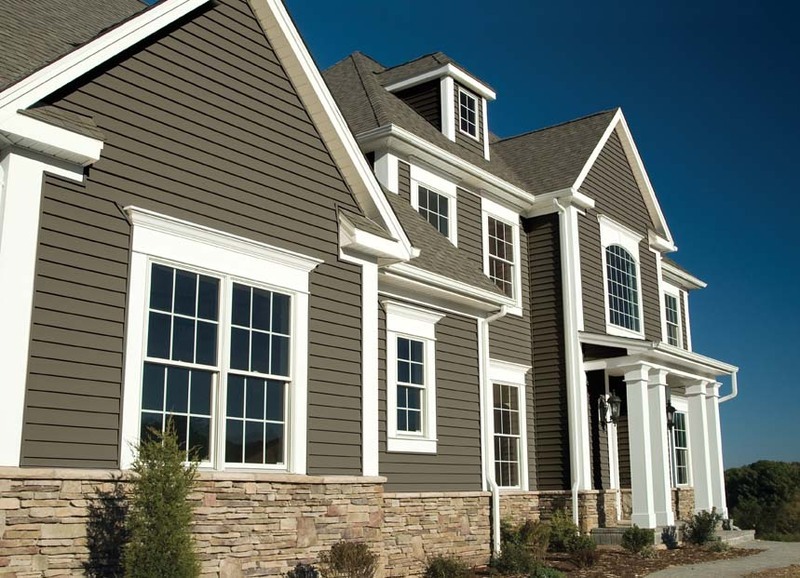 When building a new home, clients often get so excited planning out bedrooms and choosing the size of their kitchen that they have to be reminded to make a decision on the most obvious and visible part of the house – the siding. But what to pick? With so many options for materials and so many ways they can be customised and employed, it can be hard to narrow it down even when you have a definitive look in mind for the home. Fortunately, there are a few things inherent to each material that can influence your decision. Read on to learn a little bit more about some of the most common siding choices in Australia. It’s the one you can’t drive half a block without seeing. You probably already know someone who moved into or built a home with weatherboard siding, so you might already have heard some reviews. An affordable option, it’s universally available at competitive prices. Being made from timber, it offers a lot of versatility in the décor department. Paint it whatever colour you wish, or leave it natural with a coat of oil or stain for a more rustic look. Weatherboard does have a reputation as needing a bit of extra maintenance – sanding, painting, oiling and staining, for example – but even with this extra work it can still be drastically more affordable than other siding options. Basically, there’s good reason it’s been a national favourite for centuries. Brick has been the building material of choice for many homes across dozens of cultures for thousands of years. Durable and reliable, it’s a fantastic choice for many environments. Unfortunately, Australia’s hot climate means that traditional English-style double-brick homes can become a bit ‘oven-y’ during extended heatwaves thanks to brick’s ability to retain heat. Brick veneer became increasingly popular as insulation in exterior walls became a requirement of building codes, delivering the same exterior look with enhanced energy efficiency. Brick is a classic appearance for your home, and choosing veneer gives you all the aesthetic benefits with a decreased heating and cooling bill. One downside of brick veneer is that it does not offer the same acoustic dampening properties as other materials, but this can easily be fixed by choosing a quality insulation material that also provides noise insulation. These are just two of the most popular siding materials in Australia – we haven’t even gotten into stucco, metal or stone veneers. To find out more about the range of choices available to you, get in touch with Rainbow Building today.